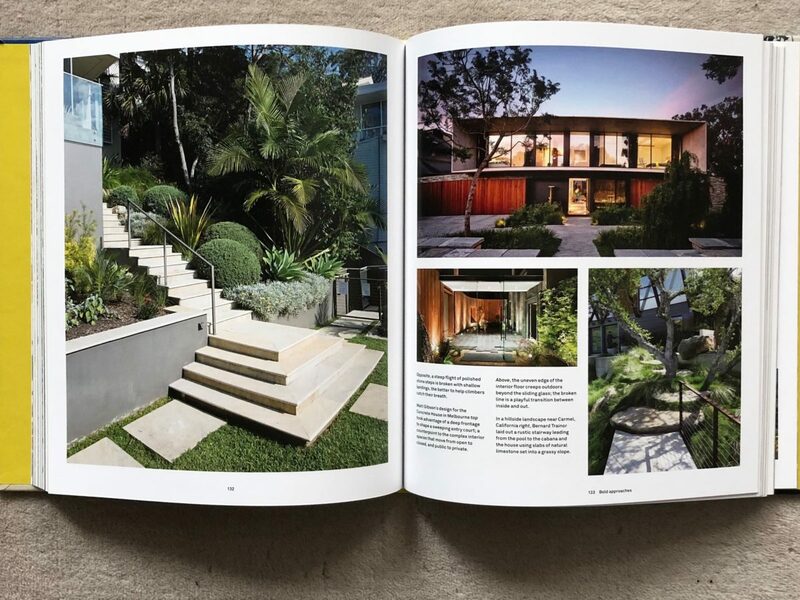 Delving into the histories of each Nordic country, the Scandinavian Dreaming book by Gestalten connects socio, economic and political histories of some of the most influential countries in the design world. 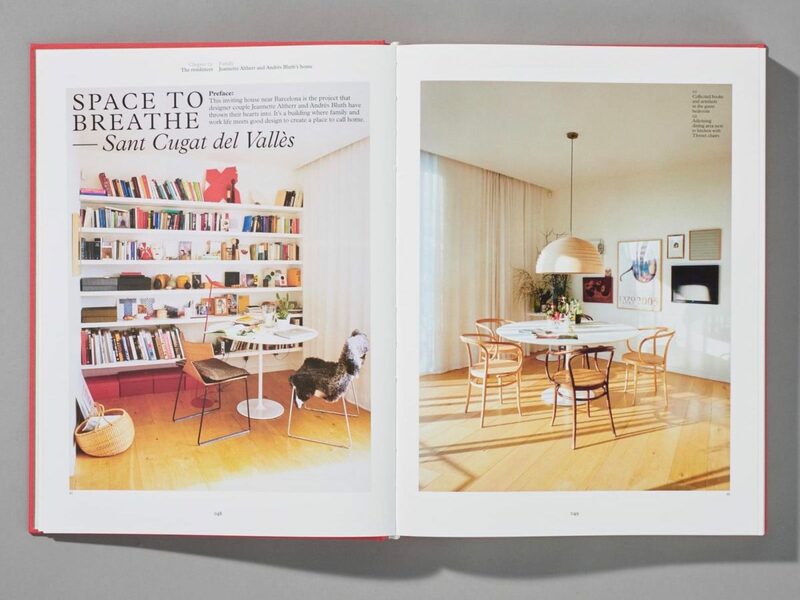 5 books to understand the origins of midcentury design. 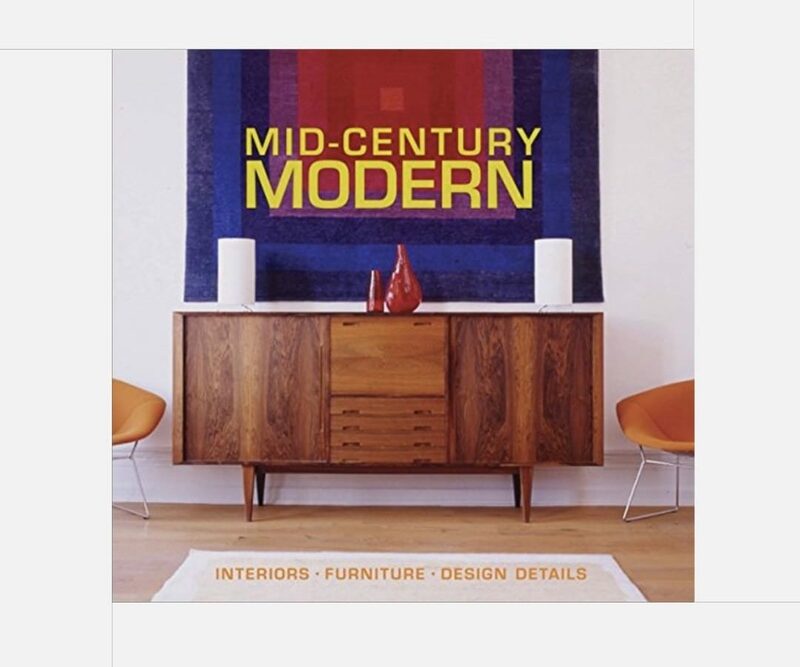 Four books to introduce the origins of the midcentury modern period and aesthetic. From Europe to The United States and Australia. 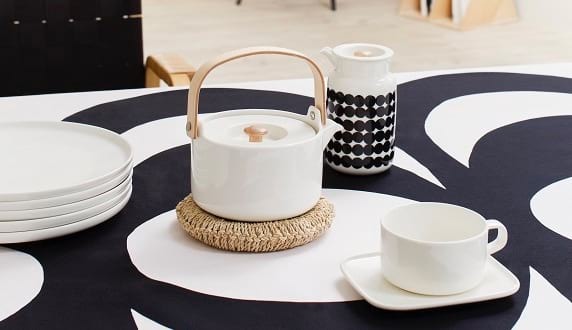 We love a good tea or coffee break and here we present a selection of tableware and books that will help you re-create the Scandi Hygge feeling. 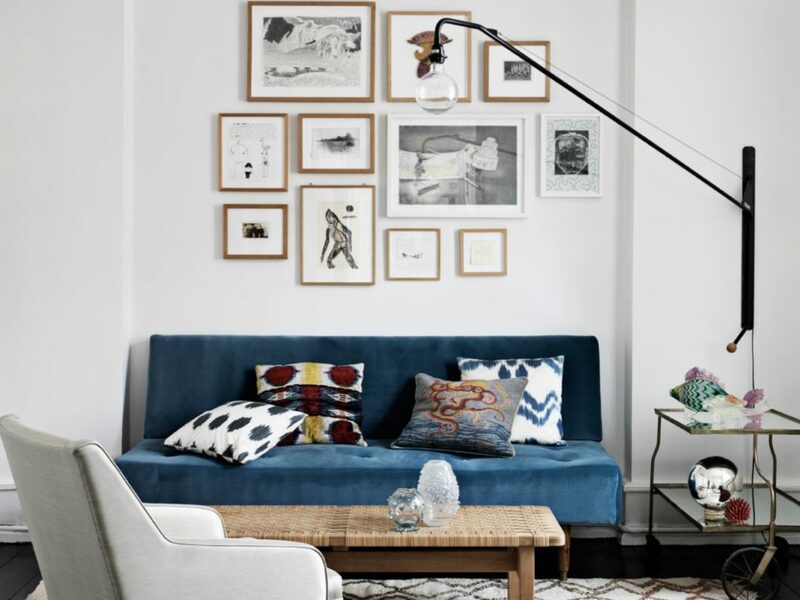 Some of the best books to understand and own a bit of the Scandinavian way of living. 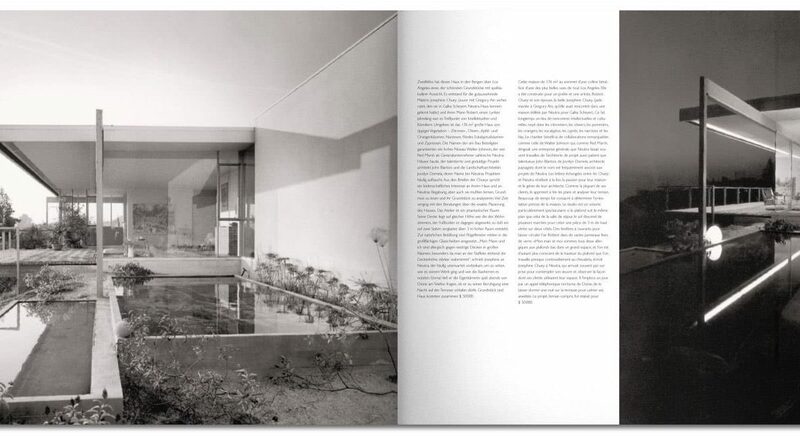 Joseph Eichler’s contribution to the Modernism movement is undeniable. 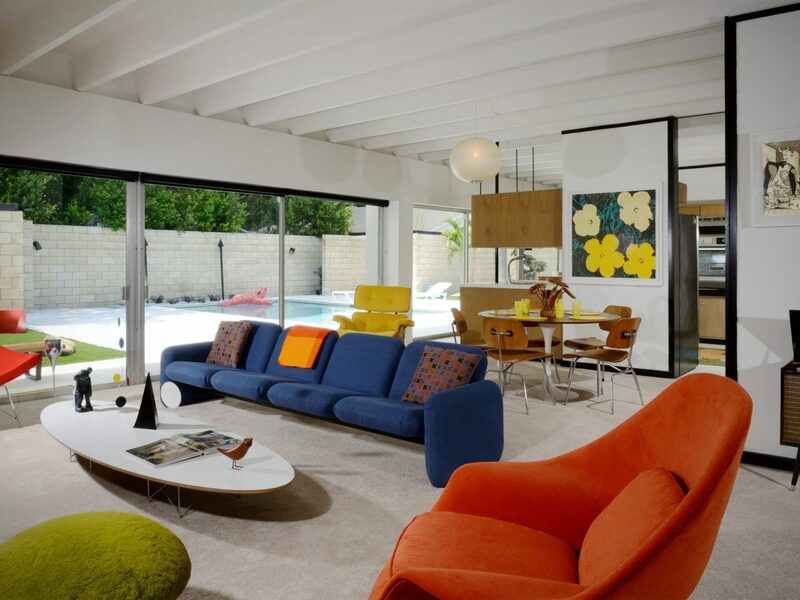 Eichler-designed houses are incredibly popular today amongst the Mid-Century Home community. 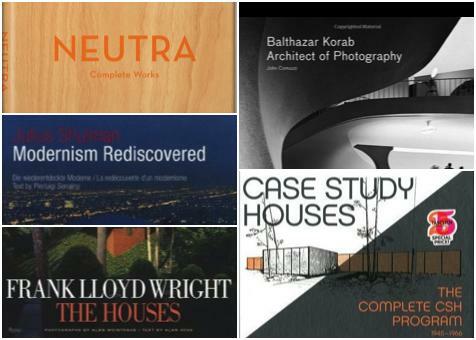 6 books about mid-century modern and modernist architecture that everyone should have.